wine review – Would Bukowski Drink It? I had the pleasure of visiting Frog’s Leap Winery and having a special tasting when I was in Napa Valley last Fall for my brother’s wedding. 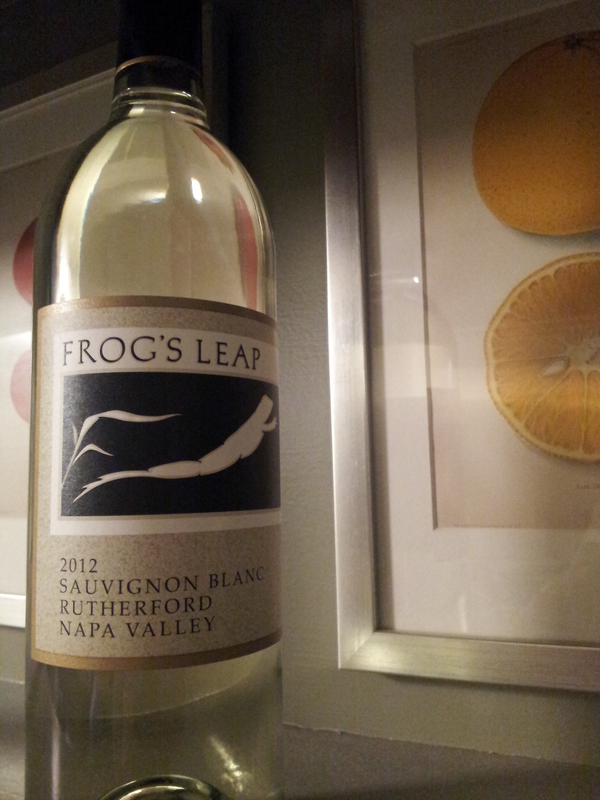 Frog’s Leap is one of my favorite wineries and I really enjoy their whites. The 2012 Rutherford Sauvignon Blanc is an excellent example of why I enjoy them so much. Out of the bottle and into the glass. My first impression is it’s fresh crispness, a burst of fruit with peach, citrus and apple as well as a grassy and herby nose with just a slight hint of floral (orange blossoms and the mentioned lemon verbena). 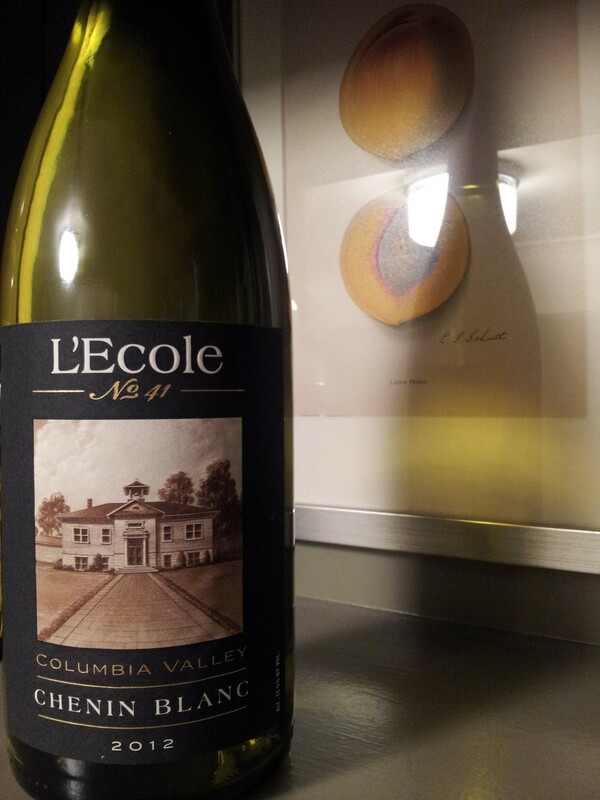 It has a freshness that reminds you of summer and sunnier warmer days. I particularly enjoyed it on a rather typical gloomy late Fall evening in Seattle that was about as far from Summer as possible. Great wines have the ability to not only satisfy but the pallet but also the soul and the Rutherford Sauvignon Blanc from Frog’s Leap is such a wine. I highly recommend trying it. It will stand up well with lighter fair such as pasta, fish, shellfish, oysters, and poultry. It will also pair perfectly with some pears, a nice blue cheese, olives and some rustic bread. Would Bukowski drink it? Sometimes you just have to piss in the sink. Sometimes you have to drink good wine too. Crack open another Dave!